The state of tertiary education is one of those issues that can readily trigger quite contradictory responses. Tertiary education is easy to portray as being incredibly important to society, the nation’s route to the Knowledge Economy etc. etc. It is just as easy to stereotype as being hopelessly detached from the country’s pressing needs. If anything, the arguments on both sides are becoming more intense. On the one hand, access to tertiary qualifications and to subsequent, well paid employment is becoming an increasingly unaffordable route for many – while on the other hand, there is growing resistance by government to continue the funding of those areas of academic study that do not deliver quantifiable economic returns. David Robinson, a visiting Canadian expert on the commercialisation of tertiary education has heard both sides of this argument many, many times before. Robinson is the senior advisor to Education International (the global federation of teachers’ unions) on international trade and higher education issues. Given the funding cuts that are being made to tertiary education in New Zealand – and the impact this is having on the quality of teaching and research – it is easy to portray the sector in fairly apocalyptic terms. Yet are we at risk of mourning the loss of a Golden Age in tertiary education that never actually existed? Has the sector ever really been an Eden where knowledge is pursued and celebrated, free of economic care? Tertiary Education Minister Steven Joyce shares the same view – that demand for tertiary education is projected to rise (see para 13 in this link to Budget 2010 Cabinet papers) while no new money is being allocated to meet that increase in demand. 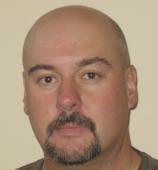 Colmar Brunton youth specialist and qualitative research director Brunton Spencer Willis said fears about jobs stood out in the survey. It is declared to be the intention of Parliament in enacting the provisions of this Act relating to institutions that academic freedom and the autonomy of institutions are to be preserved and enhanced. These older and far wider aims of tertiary education and the role of the university are enshrined in law as something the government of the day must observe and uphold. These aims are clearly in grave peril, as the government makes its funding dependent on prescribed outcomes that place a compelling onus upon universities to service the needs of business. As of mid 2012, 5% of the Student Achievement Grant ( which is the main bulk fund for teaching in tertiary education) can be with-held, if results are not satisfactory. Accountability is not the issue. Most tertiary institutions would welcome a true reckoning of their performance and worth, provided the worth being measured was to the society that is paying the funds, and not merely to the business sector that is employing their graduates. Arguably, even the economic returns to business and to the country could be increased in an environment where something more than the readily quantifiable, short term value to business is the prime, or only, accepted yardstick. Graph data supplied by Tertiary Education Union. 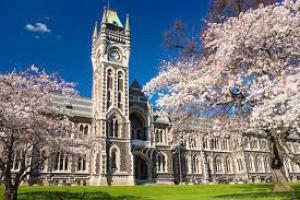 What we do know about the available sources of research funding for the tertiary sector in New Zealand is that it is increasingly being channelled through funding vehicles external to the university. 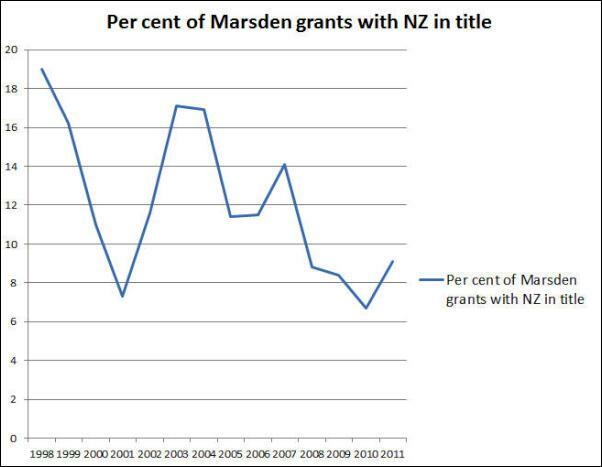 Funding via the Marsden Fund for instance grew from $85 million in 2001/02 to $186 million in 2009/10. The Performance Based Research Funding (PBRF) grew from zero in 2003/04 to $244 million in 2009/10. 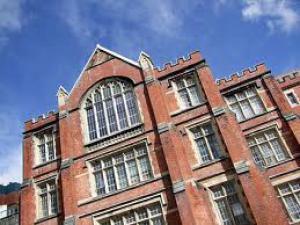 “As well as underpinning good teaching, high quality research is critical for economic growth. However, public investment in research on its own does not drive economic growth: it is firms’ use of research that increases productivity and improves economic performance. We need better linkages between firms, tertiary institutions (particularly universities) and Crown Research Institutes in order to increase the economic returns of publicly funded research. Note especially the line about “We will ensure that the Performance-Based Research Fund recognises research of direct relevance to the needs of firms and its dissemination to them…” (My emphasis.) University research apparently, is to be funded in part at least on its demonstrated ability to disseminate its research findings to business. 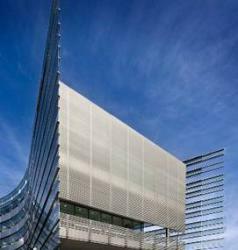 Given the exceptionally low level of investment in research and development made by the private sector in New Zealand….the aim would appear to be to turn tertiary institutions into the research arms of commerce, as taxpayer funded forms of Corporate Welfare. 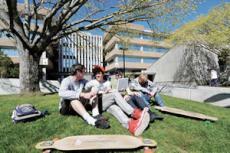 One of the obvious problems in the ongoing battle for adequate funding for tertiary institutions is that the political cycles in New Zealand run in short, three year cycles. University research, on the other hand, can be 10 or 20 years in the making. Devising a model that balances a reasonable level of accountability to the taxpayer without putting the tertiary researcher/teacher into a fiscal straitjacket is not an easy thing. For better or worse, the days are long gone when universities could simply be given funds and trusted as professionals to do the right thing with it. How then, are tertiary institutions to be held accountable – if not, ideally at least, in terms of short term financial delivery? “We are accountable,” Robinson maintains,“ in a much broader sense, in terms of the public interest. There is for instance, the medical research that shows the dangers of certain medications or the environmental impacts on illnesses that can be prevented, and that helps the public in the long run.” [Here, Robinson gives an example of Canadian research with long term public health significance into a certain kind of stomach ulcer theorised as being caused by bacteria. For years, research funding for the project was denied – yet some cobbled together funding for the research ultimately vindicated the thesis, and medications have been derived from it.] Such outcomes will not happen, Robinson maintains, if only the market and the government are allowed to judge the worth of the research. 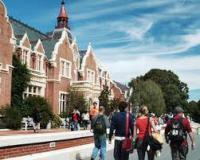 Even so, it still remains to be explained why, in New Zealand at least, the downward slide of our universities is so poorly understood by politicians, and attracts little sympathy among the public at large. Part of the explanation may be that universities play – or are meant to play – a kind of “fifth estate” role alongside the media in holding governments to account, and in providing critical thought on the public debates of the day. Could this explain at least some of the suspicion and resentment that has existed in government (since the 1960s and 1970s at least) towards the tertiary sector?